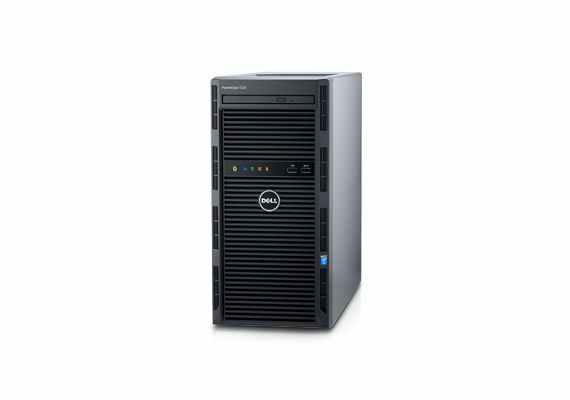 Dell - Quality, performance, and reliability. With Premier pricing and Pro Support services, we can provide you with comprehensive solutions at exceptional deals. HP - These excellent blade and enterprise solutions are perfect for companies that need versatility and availability. We provide many tiers or quality products for small, medium and large scale operations. Lenovo - Keeping in step with the competition, these servers offer high reliability and availability. 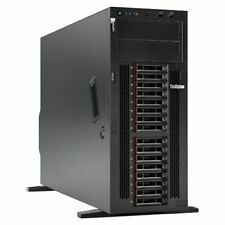 We offer a great selection reasonably priced and powerful solutions. Need to save a little money or maybe it's not the right time for a long term investment? 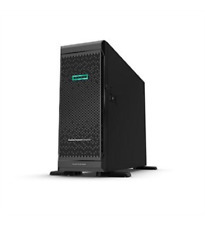 We can help you get quality servers with extended warranties that can get you by until you're ready to comit to new equipment.